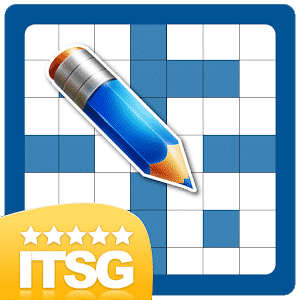 We all know very well that the crossword games have entertained people of all ages, and they are quite popular in all part of the world, which is why it is not unreasonable to think that many developers have tried to take them directly to Android mobile devices. Hence, in this article, we are going to highlight 10 of them and guess what’s the most interesting thing about this? All these games are available in the Google Play Store for free of cost. As time passed by, the crossword games have entertained people of all ages, and they are quite popular in all part of the world, which is why it is not unreasonable to think that many developers have tried to take them directly to Android mobile devices. 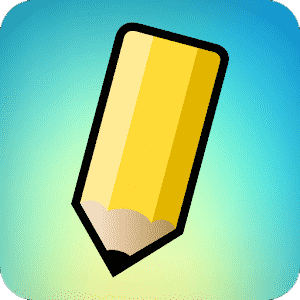 Indeed, we must point out in this regard that when we talk about the best crossword puzzle games for Android smartphones, there are many options available. As all the crossword puzzles are different, but they have something in common, and they are very entertaining. Therefore, do not hesitate to give each of them a chance until you find the one you like the most. Hence, in this article, we are going to highlight 10 of them and guess what’s the most interesting thing about this? All these games are available in the Google Play Store for free of cost. So, now without wasting much time let’s get started and explore the list to find out which one suits you the best. 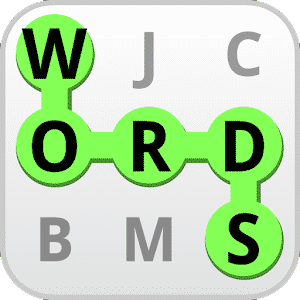 Words is a game in which you must discover the hidden words in the grid system, on which you can move freely in any direction. You can choose between different levels of difficulty, or select the game mode against the timer, in which what will predominate is the speed with which you have to finish the game. Word search has multiple boards with more than 5,000 words between different topics to choose from. You can also select between different board sizes with different interfaces. Check the ranking of online results so you can check what position your skill has with the words. If you want to improve your vocabulary and develop your perception, nothing better than a classic soup of letters. As in this game you will have infinite screens in which you have to search for crossed words on a clean and colorful interface. 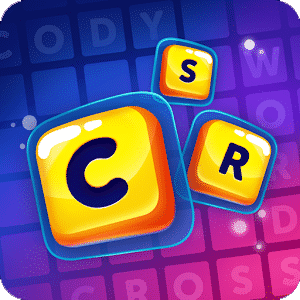 CodyCross has a different concept in terms of crossword puzzles since it puts your imagination to the test with countless phases. In the game you will have to travel through space and time, to see the history of our planet. And obviously, you will have to use your knowledge and skills to become victorious in each game. Also, you can synchronize this game with Facebook simply to have your progress on any device. Crossword Puzzle is a very educational game that simply tests your vocabulary. In addition, you can accept challenges, discover an easy way to learn words and you will be nurtured in general knowledge as well. Among all the features, the most attractive point that we find is that it does not take up much space of the internal memory of the phone. 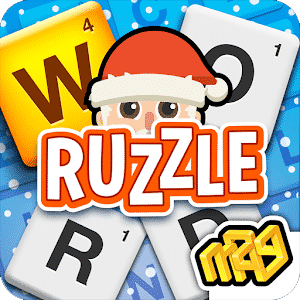 Ruzzle Free is one of the most downloaded word games available on the Play Store, as it has more than thirty million users. The application offers you a board on which you must find as many words as possible and not only that as you have to find all the words in the shortest time, in any direction but always without raising your finger from the screen. So, on this awesome game, you can simply challenge your friends online and discover who is the fastest. Draw Something is a little different game as it combines drawings and words together. In this awesome game, you can compete with your friends to draw in turn and guess the words that are described in each image. The results are shown in a group in which you can show who is the most skillful after submitting to the more than 900 challenges that will be presented. 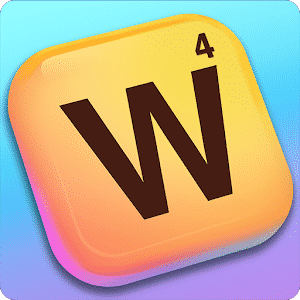 If you want to download the best game in the world of word games, then you should go for Words With Friends. As millions of users compete in this application creating words to get the highest scores and improve their ranking. As in this game you can play up to 20 simultaneous games with friends or with any random user chosen by the system. 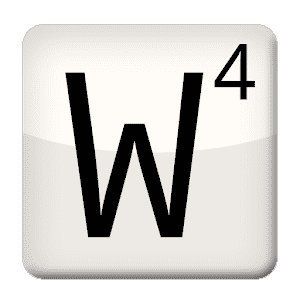 Wordfeud is a word game which allows you to compete with people from all over the world to get the best scores. 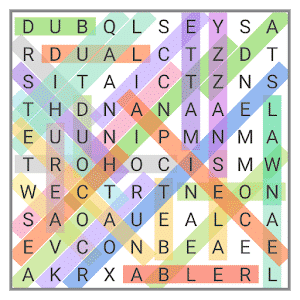 Even in this awesome game, you can play up to 30 simultaneous games in which you must fight to get the longest and most complicated words using the resources of double and triple scores. It also works as a social network, in which you have the possibility to chat with your opponents in case you want to know them better. 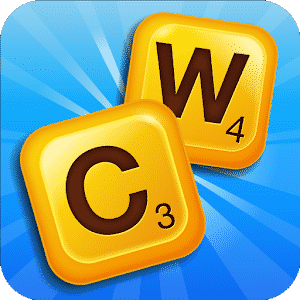 Classic Words Solo is one of the best word games available in the Google Play Store, as it simply allows you to play against your Android smartphone or tablet with help of its solitaire mode. 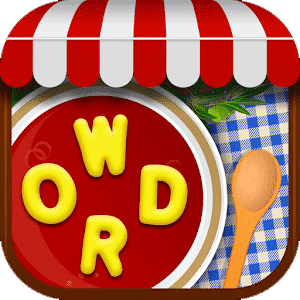 And not only that even with this game you can simply improve your vocabulary, as it has the built-in word definitions and along with these extraordinary features, it also offers you 6 difficulty levels which will simply keep you engage. 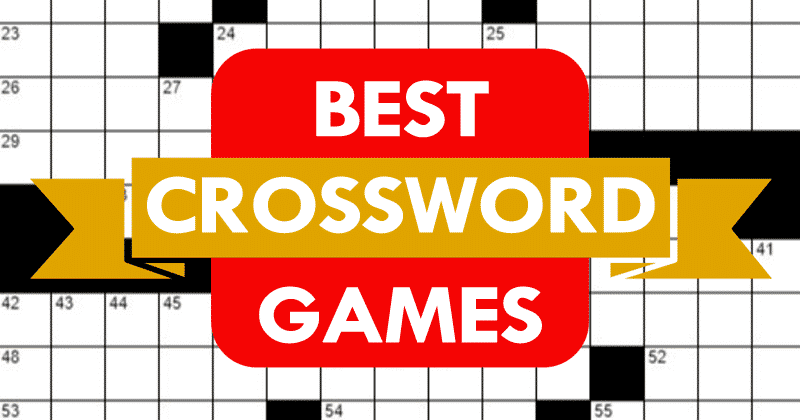 These are the 10 best crossword games with different themes that you can download completely for free as all of them have good concepts, difficulty modes, and different attractive interfaces so that users do not get bored. So, what do you think about this? Simply share all your views and thoughts in the comment section below. Moreover, if you liked the list then do not forget to share this list with your friends and family.